Why is there a need to access knowledge anytime? Also, why is there an increasing need for us to search for good training opportunities and push learning? Are you ready to take advantage of this trend? 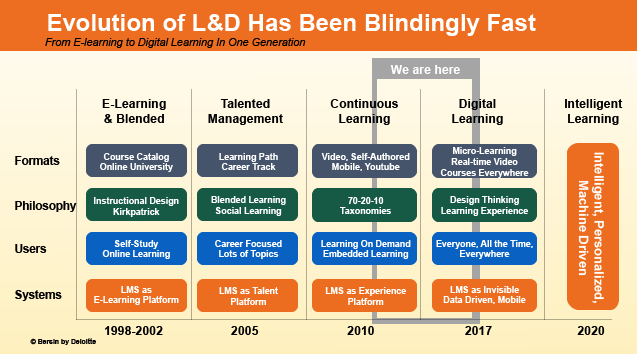 How does this impact our interest in implementing Microlearning? 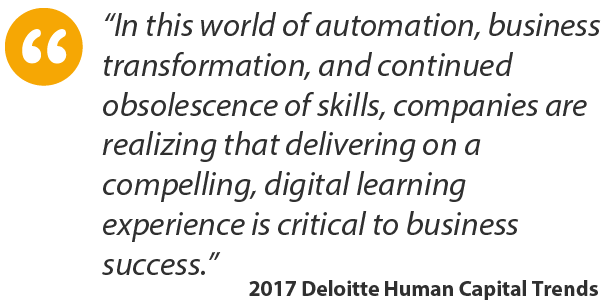 Deloitte released this study. The insights tell us that we are now in a new environment that propels a different type of learning. Click here for the enlarged view. 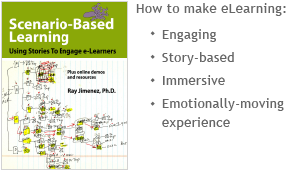 Digital learning isn’t a type of learning. Neither is it mobile learning or learning on your phone. It’s a way of learning that brings learning to where employees are. 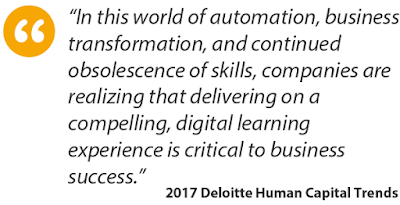 In my view, Digital Learning parallels or seamlessly encourages the application of the Microlearning approach to learning in the workflow. 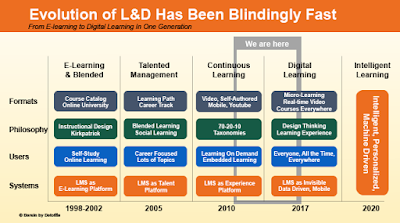 It confirms our earlier thinking about how we are moving into learning on demand today - how everyone could learn all the time and anywhere. “We spend an inordinate amount of time looking for information at work, and we are constantly bombarded by distractions, messages, and emails." The study results confirm two key Microlearning tips we shared with you earlier. Learners and workers forage and sniff content. Due to the constant flow of content and the need to find solutions to problems on the job, we learn to find patterns and review the value of content a lot faster. The study of Project: PTO suggests that the increasing need to search is a distraction and therefore makes it difficult for learners to spend more time on digesting content. From a learning consumption point of view, the distractions present a challenge, since our expectation is that learners need to focus and study. 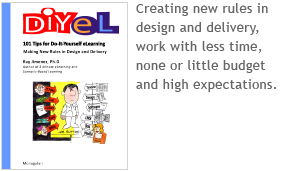 This argument assumes that the act of learning is separate from the the workflow. In the workflow, learners search for an answer and use a small amount of content that provides an answer. Hence, they focus on application. Application is a different behavior from learning. The behavior of foraging and sniffing coupled with the anytime, anywhere and anyhow learning become the new normal. Solutions to problems and issues at work don’t reside in learning content. In fact the content we produce in most formal learning, e.g. 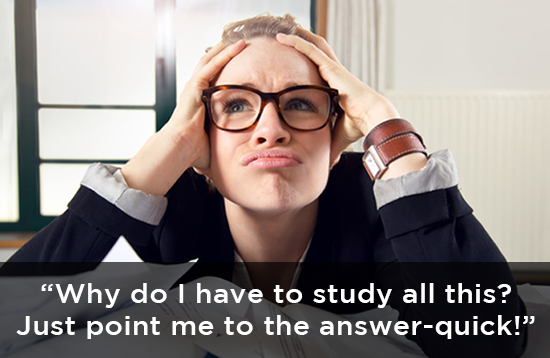 classroom, elearning, FAQs are the least sources for quick solutions while at work. Most answers come from the company portal, company databases, industry blogs, supplier information, quick messaging and conversations with peers on the job. These methods are closer to the worker while on the job compared to most learning programs. Our focus in Microlearning is not about ‘producing content” but rather managing the “River of News”, with all types of sources for answers, managing them in order to help the workers find quick answers. Our content is NO LONGER the source, has never been the source for answers to problems on the job. There are dominant trends that shift the very foundation of how we help learners work better to produce results. The shifts are opportunities for us to identify very specific tactical actions so we are working with inertia. In our case, we espouse Microlearning as quick ways to find answers for work issues. We look at the trends and shifts that accelerate helping workers fix, solve and improve issues at work. 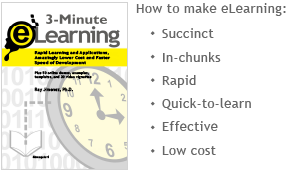 How Micro-Learning Boosts "At the Moment Performance"
Why Does Micro-Learning Mean Better Learning? Tip #138 - My Great Makeover from an Unappealing to a Beautiful Webinar Presenter!